Our hands are an important part of the way we communicate and present ourselves. Beautiful hands give us the confidence to express ourselves in any situation. However, hands are often the first place to show the signs of ageing and can become a frequently underrated problem area not only in thin and athletic women: The skin on our hands is thinner than that on our face and is constantly exposed to the sun and its photo-damaging effects, making it more sensitive to the ageing process. Over time, the fatty tissue beneath the skin on our hands becomes thinner. Veins and tendons become more visible and the skin loses volume. 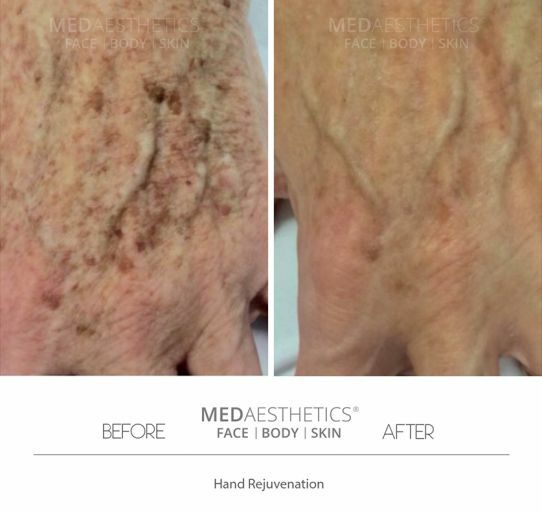 With growing options for facial aesthetics, the hands can seem noticeably older than the rest of the body.